White fruit of the loom heavy cotton shirt with black print and the Gold logo up front, nothing on the back.. simple and easy!
! CROSS THE KOSMOS ERA ! 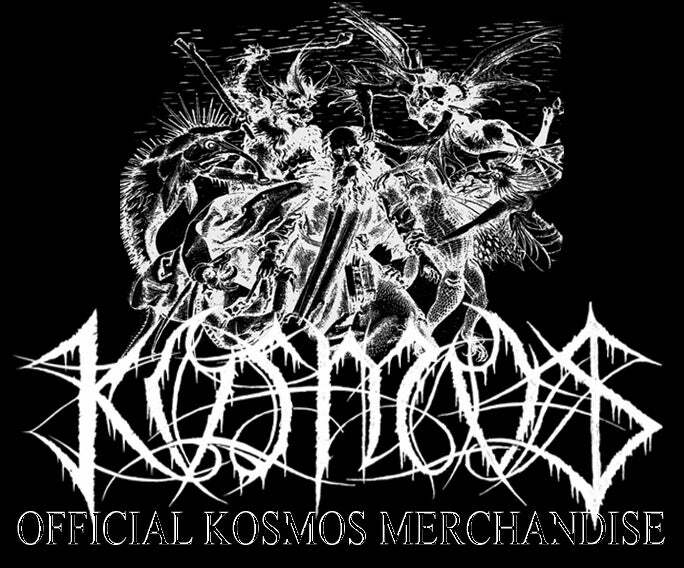 Kosmos is a Black Art, a wound which will never close.